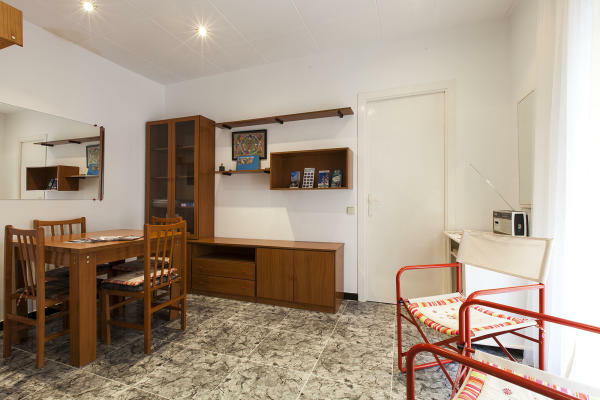 This cozy apartment is located in Barceloneta and is situated just a few streets from the beach. This is area is marked by delicious seafood restaurants and fun bars. There is easy access to city center, either by walking or public transportation. You will also find close by all of Barcelona’s most popular beach clubs. This homely apartment comes with a fully equipped kitchen, including an oven and a washing machine.